My answer was pretty simple: “Well, I know that it’s a fish… and I know that it’s delish.” What more do you need to know? Turns out that her neighbor had recently been to Alaska and had a very good fishing expedition and came back with about a hundred pounds of flash frozen Alaskan halibut. He gave some to my mom and she offered to bring it with her when she came so we could cook it up. Unfortunately, the way that halibut is normally cooked – baked with tons of butter – was off limits to us because my mom has some dietary restrictions that we had to follow. So I came up with two fun ways to cook the halibut. Both ways turned out very good. 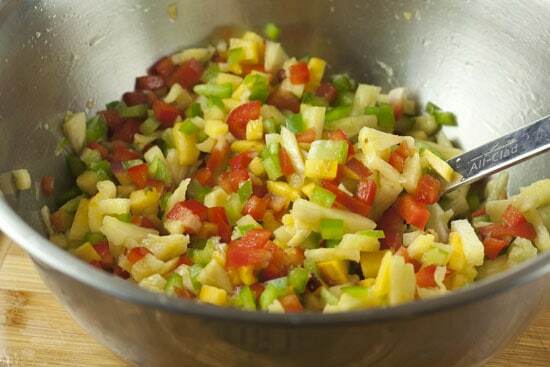 Both of the recipes in this case centered around a really simple pineapple salsa, so let’s do that first. Makes 6-8 cups of salsa. Once you have this salsa made, you have the base for both dishes actually. As with most salsa, this guy is mainly good chopping practice. If you’ve never cut up a whole pineapple before, it’s not so hard but I can see why people could be intimidated. Start by chopping off both ends of the pineapple and then stand it on its end and use a large sharp knife to slice off the rind around the edges. Then chop it in half long-wise and slice out the core. Then just dice up the fruit like you would anything else. Of course, if you want the absolutely expert way to peel a pineapple, I recommend checking out this video. Takes some skill, but definitely the best way to do it to preserve more of the fruit. Anyway, once you have everything done, just toss it in a bowl and season it with some salt. The longer this sits, the better it gets! For dinner, I wanted to grill some of the halibut. 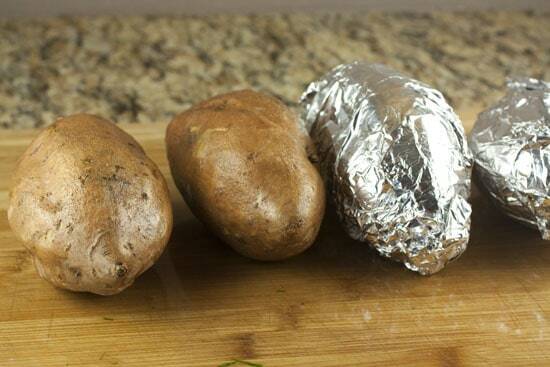 As a side, I wrapped a few sweet potatoes in foil and tossed them on the grill also. These guys need about 40 minutes on the grill so start them way before the fish obviously. For the four of us I think she brought about 7-8 pounds of halibut. A huge amount of fish! I picked out a few of the filets that I wanted to grill and saved about a pound for my ceviche plan the next day. When it comes to grilling the fish, I kept it about as simple as possible: just some olive oil and a bit of salt. In hindsight, I think I may have added some blackening seasoning or something to give them a bit more of a char from the grill. I had my grilled cranked up to as hot as possible and I didn’t get really great grill marks. Not the best grill marks, but okay. That was okay though. 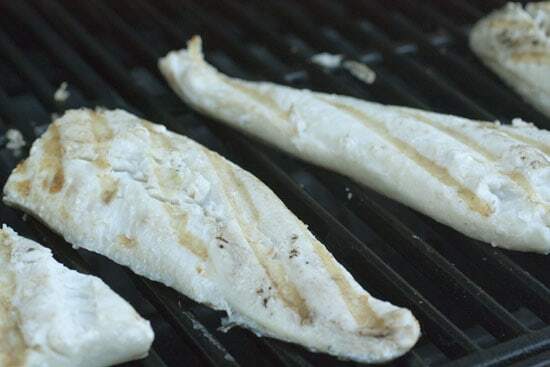 More important than the grill marks is the goal of not over-cooking the fish! Halibut is a very tender fish and the last thing you want to do is over-cook it. Depending on the size of your filets and how hot your grill is, your cooking time might vary, but I promise that you won’t need to cook them for more than 6 minutes or so. About three minutes per side was a perfect time for my fish. 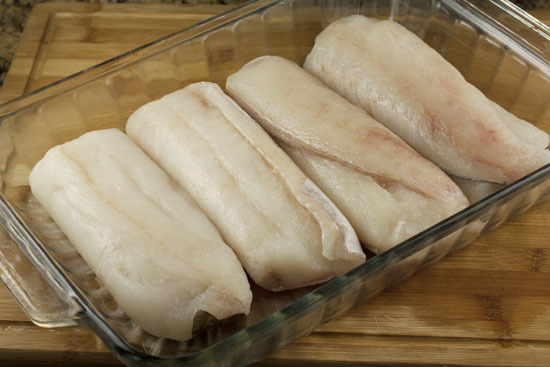 If you want to test the fish, just pick one of the fatter filets and see if you can easily flake apart the fish. If it flakes apart, it’s done. Serve this as soon as possible. I piled on as much of the salsa as possible because it was really delicious. As I mentioned, we had a lot of fish, so I kept about a pound of it to use in an appetizer the next day. 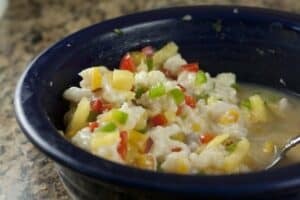 This was my basic ceviche recipe which also used some of the leftover pineapple salsa. 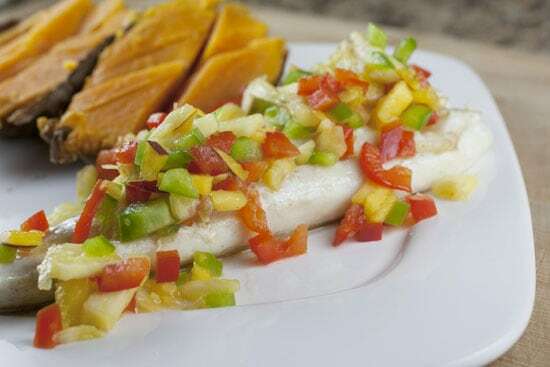 Fresh Alaskan halibut made in two ways: first, grilled and topped with a pineapple salsa and second mixed into a ceviche. 1) Stir together all ingredients except olive oil. Let sit, covered for 2 hours. 2) Drain off most of the liquid and stir in olive oil. Taste for salt. 3) Serve with crackers or chips. Mix everything together in a large, non-reactive bowl except for the olive oil. The acid from the citrus and salsa will actually cook the fish. It’s a pretty cool process, but for the dish to be good it’s very important to have really fresh fish. Otherwise the dish will end up being too fishy tasting. Once everything is combined, let it sit in the fridge for about 2 hours, stirring it every 30 minutes or so. Then drain out most of the liquid and stir in the olive oil. Taste it for salt and serve it with chips or crackers. Believe it or not, we actually used almost all the fish my mom brought! I guess that goes to show you that moms really do know best. Cool! My Dad recently went to Alaska too, and returned with about a hundred pounds of salmon and halibut too, and they're running out of things to do with it! I'll have to send them this recipe. Looks delicious. Love halibut and fruit salsas. My husband hates fish so I'm pretty limited in the fish options I can use (halibut being one of them). 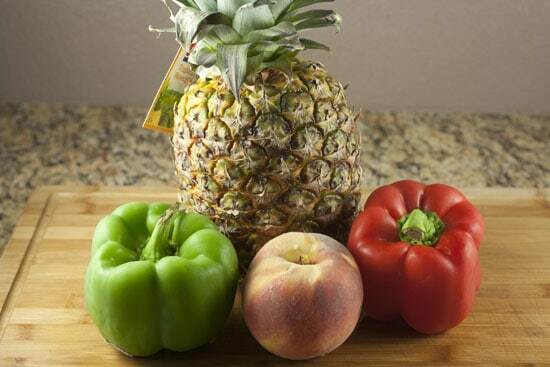 I'd never thought of adding peaches to a pineapple salsa though, great idea. Awesome! Loved that you used the salsa and fish for a different recipe the next day. Two great options for these ingredients. Looks delicious! The pineapple salsa tastes great with lake trout too. I baked the trout in coconut oil with a bit of salt and pepper. The slight coconut taste goes great with the salsa. « Mocha Muffins Recipes Home » Guess the Food: Fat Free!